ORTHOPHOS SL 3D incorporates innovative imaging technology for the greatest possible contrast with the lowest possible dose. 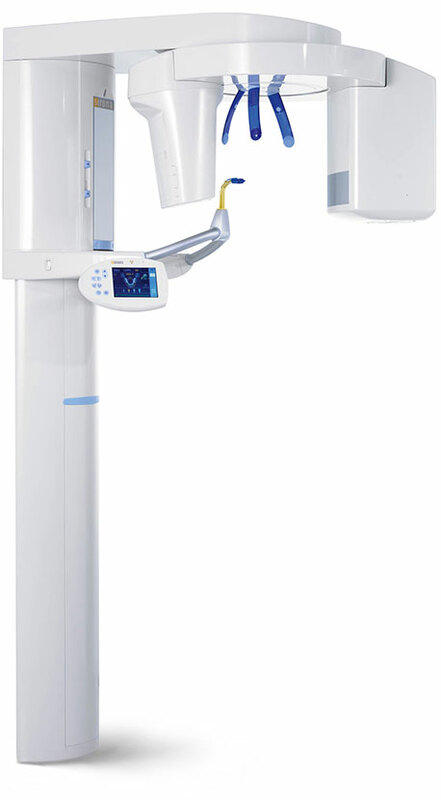 From incredibly sharp 2D panoramic images to full 3D volume flexibility due to its selectable fields of view and easier, more secure patient positioning for the perfect x-ray image, ORTHOPHOS SL 3D facilitates your clinical workflow. Mulitple Fields of View (FOV) from Endo to Airway. MARS- Metal Artifact Reducation Software for easier diagnosis around metal artifacts. EVI- Easy Volume Indicator for automatic visualization of the region of interest. Simplified implantology and implant planning software with integrated Surgical Guoide solutions. Airway analysis with SL 3d-Ai Package. Direct Conversion Sensor (DCS) for incomparable image definition. Interactive SL for subsequent lingual/buccalobject focusing without a second x-ray. Intergrated temple width measurements ensure an orbit specific to each patient resulting in high image resolution.